Alfonso Bresciani/© Turner Entertainment Networks, Inc.
Judy Reyes and Quiet Ann, Niecy Nash as Desna. 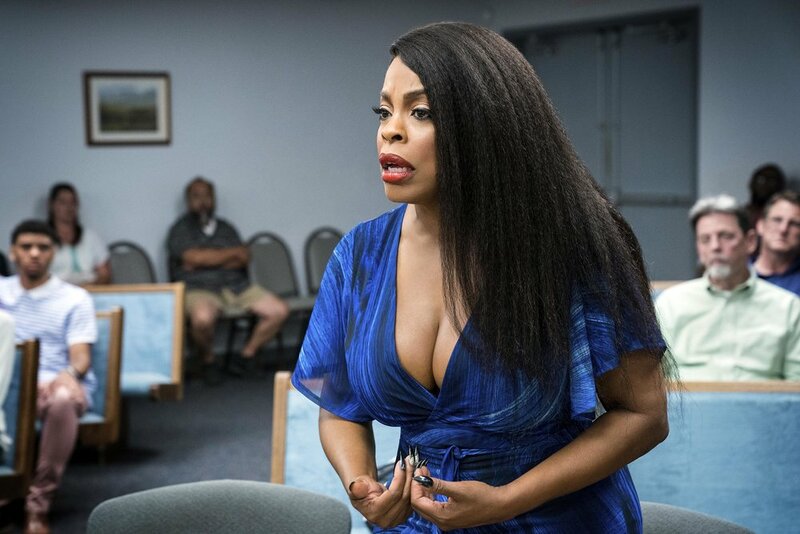 Judy Reyes as Quiet Ann, Niecy Nash as Desna, Jenny Lyon as Jennifer. 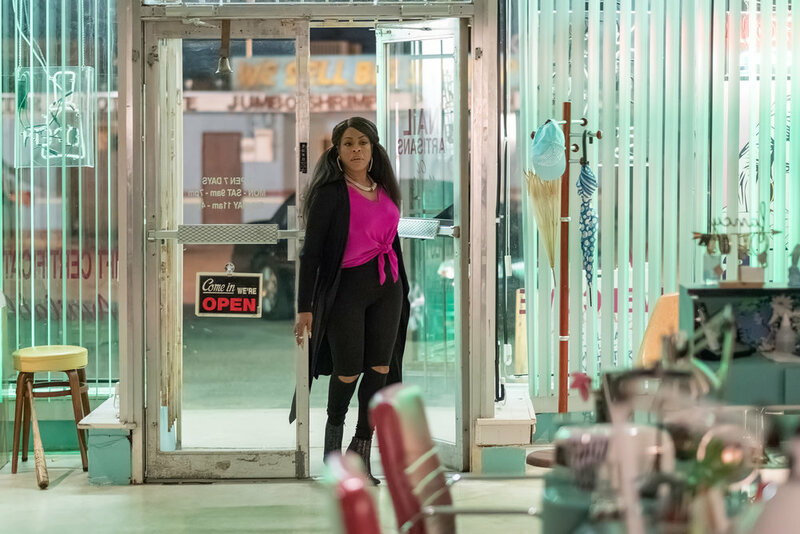 Niecy Nash as Desna and Dean Norris as Uncle Daddy. Karrueche Tran as Virginia, Carrie Preston as Polly, Jenn Lyon as Jennifer. Karrueche Tran as Virginia, Evan Daigle as Toby.